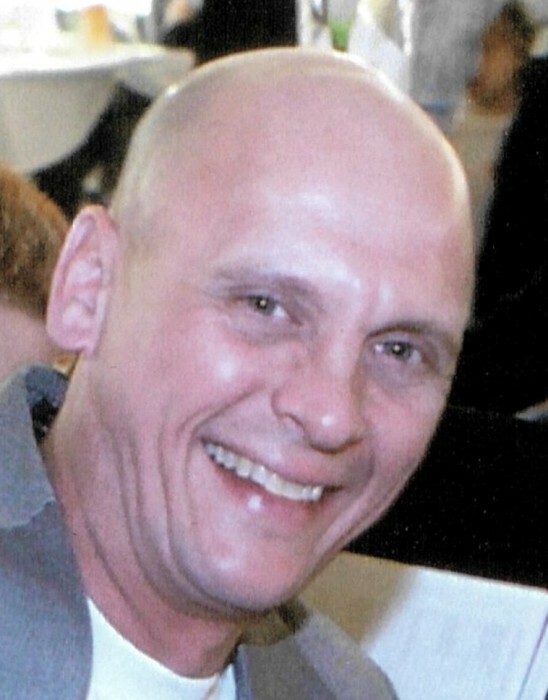 Matthew Lee Konger, 54, of Albion, passed away on April 8, 2019, at his home in Green Township. Born in Whitley County, on December 13, 1964, to Paul and Verdonna (O'Connell) Konger. He spent his formative years in Green Township, graduating from Churubusco High School in 1983. He worked at USF Holland Trucking. He was rewarded the 2,000,000 Safe Miles Driver recognition. Matt was an outdoors man. He enjoyed hunting, fishing and being outdoors. Outside is where he found comfort. Matt is survived by his mother, Verdonna "Tootie" Konger; his companion, Michelle Gooley; a brother, Mike (Beth) Konger; two sisters, Jenny (Mike) Mohrman and Amy (Mike) Philbee; brother-in-law Hayes McBride; 15 nieces and nephews, Todd Papenbrock, Lucas (Jennifer) Konger, Joshua (Katee) McBride, Jessica (Kyle) Kater, Brad Geist, Mallory (John) Bates and Derek (Mikalah) Philbee, Isiah, Claire, Ben and Maria Fettinger, Blayde, Eaden and Athena Marn and Ana Black; several great-nieces and nephews and everyone else that called him uncle Matt. He is preceded in death by his father, Paul Konger; a sister, Cindy McBride and a nephew, Ben Konger. Mass of Christian Burial will take place at Immaculate Conception Catholic Church of Ege on April 15, 2019, at 11:00 AM, with calling from 10:00 AM to 10:30 AM at the funeral home. Family will also receive friends at the funeral home on Sunday, April 14, 2019, from 2:00 PM until 5:00 PM, with the Holy Rosary at 5:00 PM. Burial taking place at Ege Catholic Cemetery. In Lieu of flowers, please direct memorials to the church for Masses or Riley Children's Hospital. Online Guestbook or leave a personal note to the family at www.sheetsandchilds.com.